Doaly is a UK based graphic designer and digital illustrator with a passion for story telling. His work is characterised by his conceptual approach to illustration and his ability to adapt his style to the most sympathetic to the subject matter. 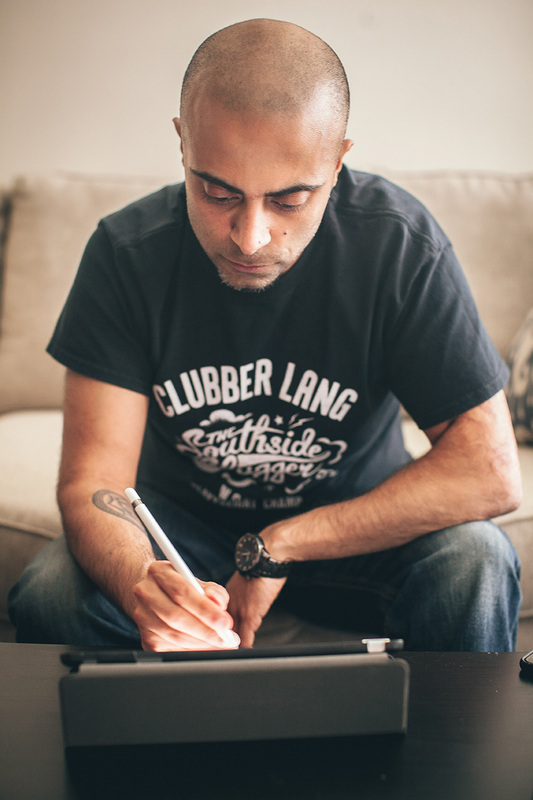 Over the years he has created artwork for a wide range of clients including the BBC, Disney, Pixar, Marvel, Lucas Film, Warner Bros, 20th Century Fox, Sony Pictures, Wired and Sony Playstation. He is also active no the pop culture gallery scene and has created official artwork for properties including Spider-Man, Wonder Woman, Superman, The Flash, South Park, Rick and Morty and Star Wars.